650 W. Lake Cook Rd. 847.520.9424 847.520.9479 fax Get Directions This location is wheelchair accessible. Very pleased. The prescription worked within 12 hours and was much relieved! Dr. Tanny explained what was going on and it made sense. Dr Tanney is the best! He's genial and attentive. He listens and cares. 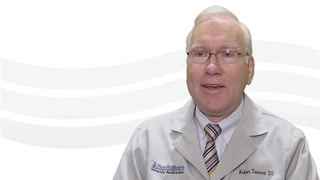 Dr. Tanney is one of the finest and most competent doctors I've had the pleasure of meeting. I would go to no one else, if I can help it.